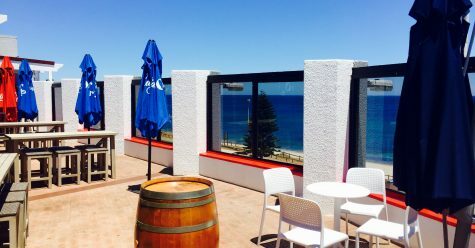 The Ocean Beach Hotel is one of Western Australia’s longest living landmarks and offers traditional charm and breathtaking views to accompany any function. 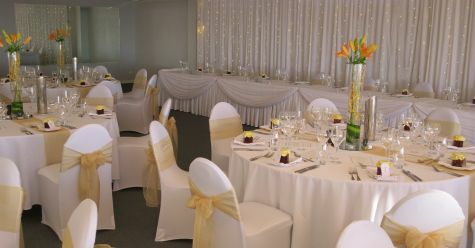 The Hotel is uniquely positioned alongside the sparkling beaches of Cottesloe providing a picturesque setting for your wedding, birthday or corporate function day. 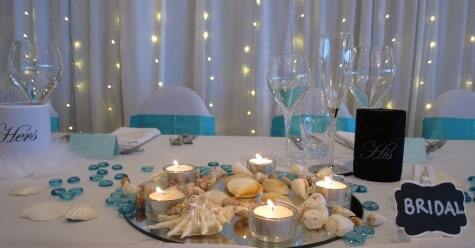 The Ocean Beach Hotel can provide everything needed to make your event as easy, as it is enjoyable. Please enter your details below to download our comprehensive Functions Pack which contains information on function options, pricing etc. Please enter your function details to check availability and our functions coordinator will be in touch to discuss your requirements. The Ocean Beach Hotel is as much a part of Cottesloe as the white sands and rolling waves. Since the early 1900’s, the corner of Marine Parade and Eric Street has been home to the Ocean Beach Hotel, now one of Perth’s most notable landmarks both domestically & internationally. Travellers from all over the world have marked the Ocean Beach Hotel as their favourite Cottesloe bar & accommodation. Boasting some of the best function spaces in Perth overlooking beautiful Cottesloe beach, you’ve reached the perfect venue for your special event or Birthday Party. The Ocean Beach Hotel is the perfect venue for your next cocktail party or sundowner event. Whether you are hosting a special event for an organisation, a big family reunion or some other event that requires a great venue with delicious food and refreshing drinks, we can help make your event a roaring success. Boasting some of the best function spaces in Perth overlooking beautiful Cottesloe beach, you’ve reached the perfect venue for your evening cocktail party or sundowner. The Ocean Beach Hotel would be delighted for you to consider holding your next Conference, Training Day or Meeting with us. 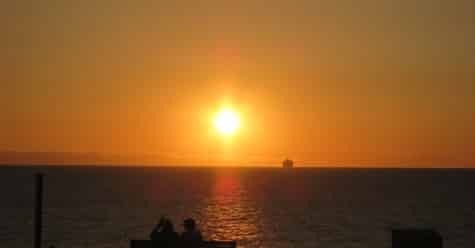 Located on Marine Parade in Cottesloe overlooking the sparkling Indian Ocean, this magnificent view is a feature of the Function Rooms, Boutique Style Accommodation, Restaurant and Bars in the complex, providing a wide variety of cuisine and good value prices. Our Boutique Style Accommodation is available for guests attending functions, all guests will receive a corporate rate on rooms booked for the duration of your conference held at the Ocean Beach Hotel. It is with pride that we promote our friendly, personalised and professional service to satisfy our clients. Conferences, Meetings, Seminars, Training Days, Incentives, Breakfast Presentations – large or small, they’re never more easily arranged than at the Ocean Beach Hotel. The Ocean Beach Hotel is one of Western Australia’s longest living landmarks and offers traditional charm and breathtaking views to accompany any Wedding Day. 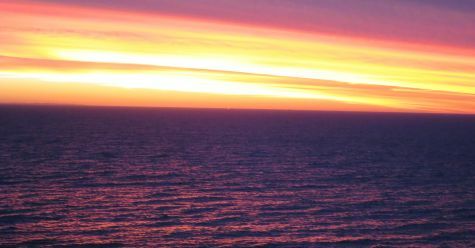 The Hotel is uniquely positioned alongside the sparkling beaches of Cottesloe providing a picturesque setting for your special day. At the Ocean Beach Hotel we provide original, flexible coordination for your Wedding day. The Hotel holds two function venues both boasting sweeping views over the beautiful Indian Ocean. On a clear day Rottnest Island seems only a stone throw away. As a package the Ocean Beach Hotel has every facet needed to make your Wedding Day as easy as it is enjoyable. Guests who arrive early for your reception can enjoy a relaxing drink in our Front Bar or coffee at C Blu Restaurant before going upstairs to your wedding venue. Anyone attending your wedding receives a 10% discount on any room booked in our Hotel, and when the bridal couple finally rises the next day they can wander into our C Blu restaurant to enjoy a late breakfast on us.